Or did you just prove his point ? Wow, War and peace has 587,287 words. Its completion may take many generations of peanuts to come. Note: the number is according to a Google search and I haven't counted the words in the book. Can you, or can you not, spot it?! Explains why I am so bad at Overwatch! It took me four seconds to ... BOOM! Headshot! Yep! Right up to the point where I'm the one who got shot in the head. Happens every time. I can see it but it is quite blurry so it is easy to miss it. I see, perhaps, a feline. How could one possibly tell it is a Leopard? It's like one of those magic eye pictures, as soon as you stop looking hard it comes into focus. I regret opening this thread. Now I'm wasting time. 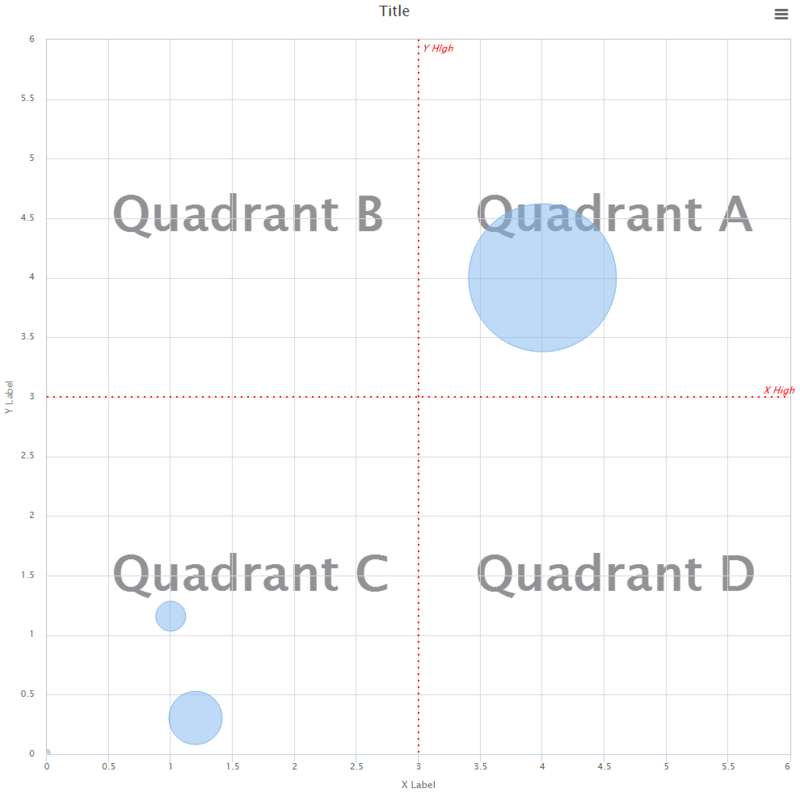 Could someone help me with the quadrant [^] at least?